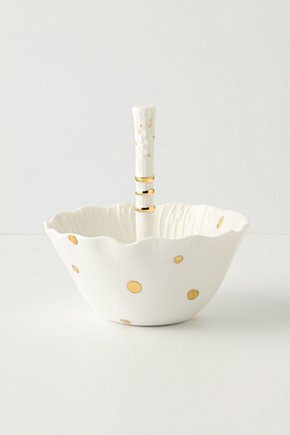 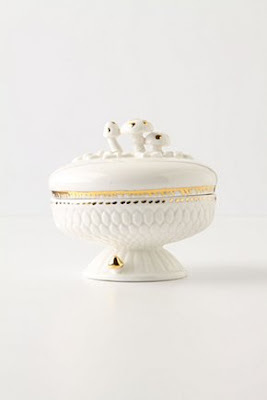 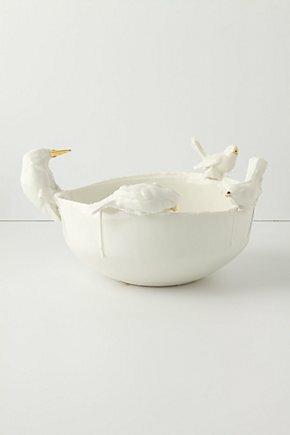 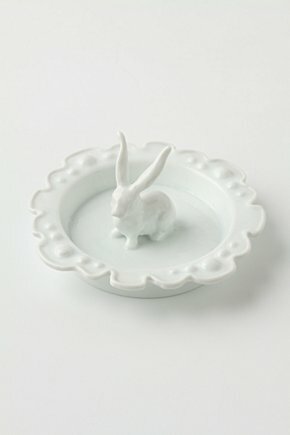 I'm really inspired by beautiful ceramics at Anthropologie, it's nice to see something that make your home more special and unique. Some of them are hand made which makes them even more special. 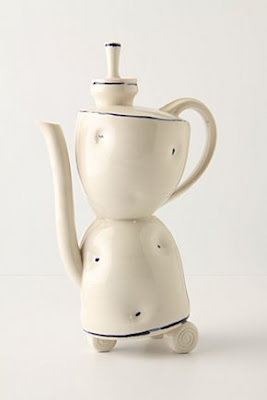 I'm at the point where I consider to incorporate my drawing to ceramic objects and seeing those really make me want to do something about it the question is where to start.